Sugar Skull Pup for FLF! 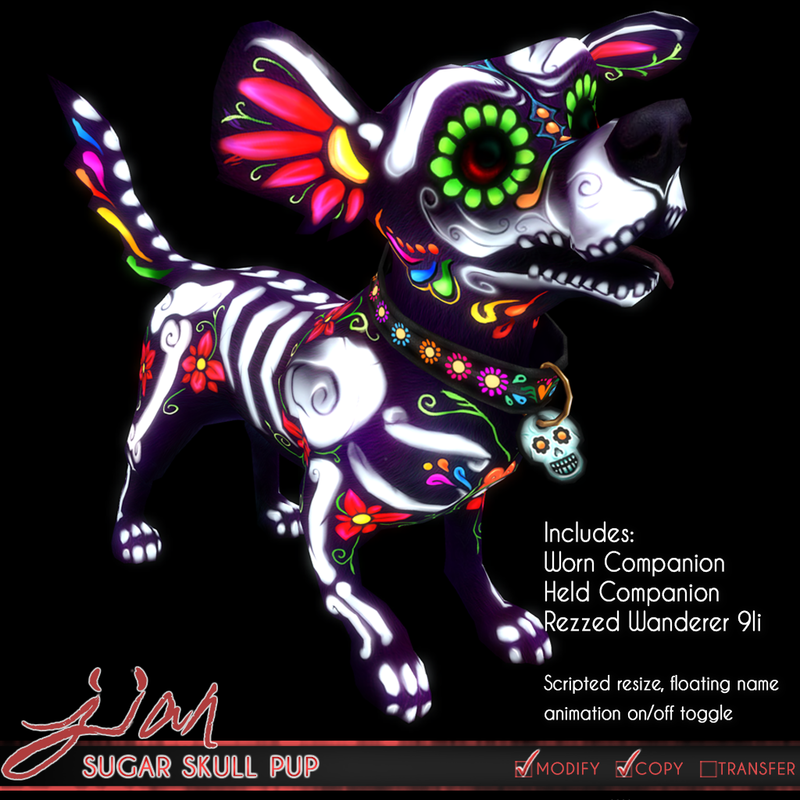 Pupperdude for FLF this weekend @ our MAINSTORE! Click post title or below to "Read more" and see the rest of this post. Both available NOW at The Epiphany! Click post title or below to "Read more" and get the rest of the details! Today we have two little items to put on the blog. First, the reason you're probably here: Our The Epiphany work in progress and sneak peak pic! 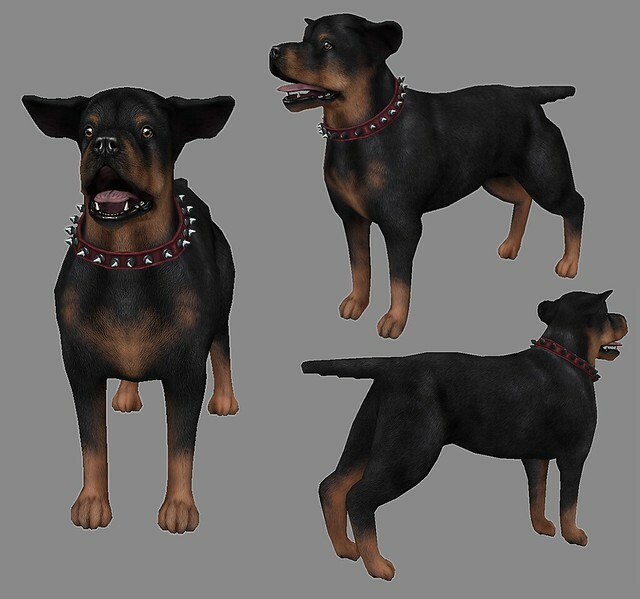 As you can hopefully gather from the above pic, our first of two gacha collections coming to The Epiphany will feature a highly requested breed of pooch - rottweilers. 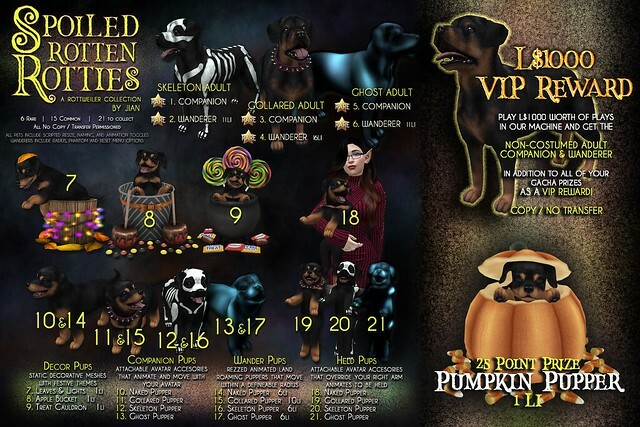 We hope you all will enjoy these puppers and their Halloween costumes that they'll sport. 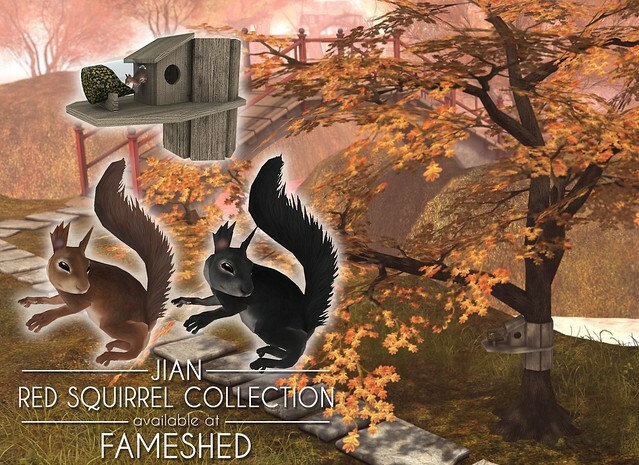 Red Squirrel Collection @ FaMESHed!